Schiller’s Don Carlos, written ten years before his great Wallenstein trilogy, testifies to the young playwright’s growing power. 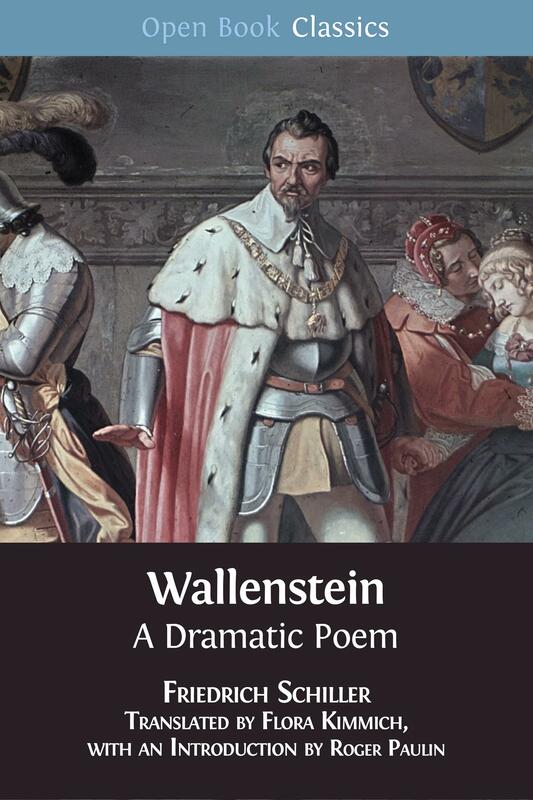 First performed in 1787, it stands at the culmination of Schiller’s formative development as a dramatist and is the first play written in his characteristic iambic pentameter. Don Carlos plunges the audience into the dangerous political and personal struggles that rupture the court of the Spanish King Philip II in 1658. The autocratic king’s son Don Carlos is caught between his political ideals, fostered by his friendship with the charismatic Marquis Posa, and his doomed love for his stepmother Elisabeth of Valois. These twin passions set him against his father, the brooding and tormented Philip, and the terrible power of the Catholic Church, represented in the play by the indelible figure of the Grand Inquisitor. Schiller described Don Carlos as "a family portrait in a princely house.” It interweaves political machinations with powerful personal relationships to create a complex and resonant tragedy. The conflict between absolutism and liberty appealed not only to audiences but also to other artists and gave rise to several operas, not least to Verdi’s great Don Carlos of 1867. The play, which the playwright never finished to his satisfaction, lives on nonetheless among his best-loved works and is translated here with flair and skill by Flora Kimmich. Like her translations of Schiller’s Wallenstein and his Fiesco’s Conspiracy at Genoa, this is a lively and accessible rendering of a classic text. As with all books in the Open Book Classics series, it is supported by an introduction and notes that will inform and enlighten both the student and the general reader. 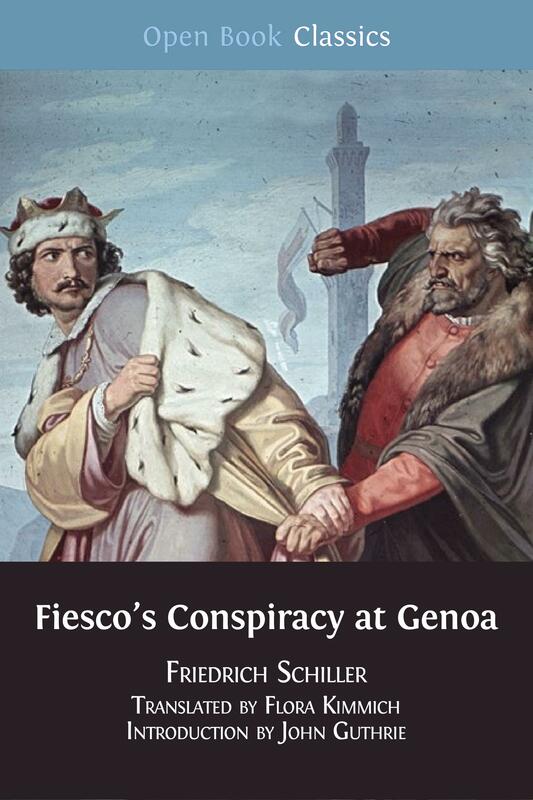 We have published two other translations by Flora Kimmich of works by Schiller: Fiesco's Conspiracy at Genoa and Walleinstein. John Guthrie teaches modern German literature and language and is a Fellow of Murray Edwards College founded as New Hall, Cambridge. He has written books on Lenz and Büchner, Droste-Hülshoff's poetry and Schiller's dramas, including Schiller the Dramatist. A Study of Gesture in the Plays (2009). John wrote the Introduction to the OBP edition of Schiller's Fiesco's Conspiracy at Genoa. 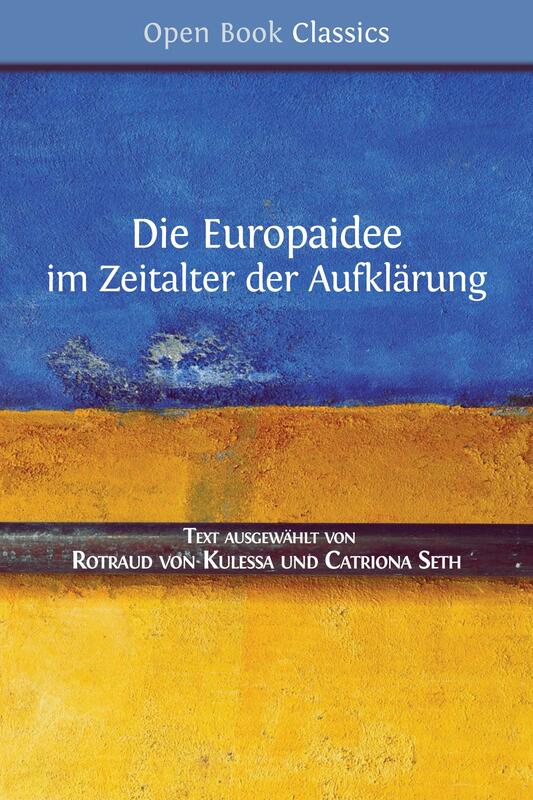 Flora Kimmich translates from French and German. Her translation of Gustav Droysen’s classic History of Alexander the Great—the first into English—was published in 2012 by the American Philosophical Society. She is also the translator of Jules Michelet's On History, and of Schiller's Fiesco's Conspiracy at Genoa and Wallenstein: A Dramatic Poem. Translation and Notes to the Text © 2018 Flora Kimmich. Introduction © 2018 John Guthrie. This text is licensed under a Creative Commons Attribution 4.0 International license (CC BY 4.0). This license allows you to share, copy, distribute and transmit the text; to adapt the text and to make commercial use of the text providing attribution is made to the authors (but not in any way that suggests that they endorse you or your use of the work). 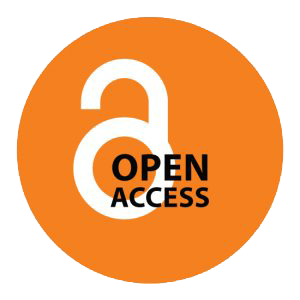 Copyright, attributions and/or permissions for images and other third party material included in this publication may differ, and are noted in the relevant caption when they do. Every effort has been made to identify and contact copyright holders and any omission or error will be corrected if notification is made to the publisher.